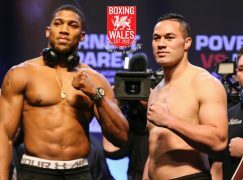 Ahead of the start of the new season in September, BoxingWales.com have compiled the only dedicated Welsh boxing rankings. 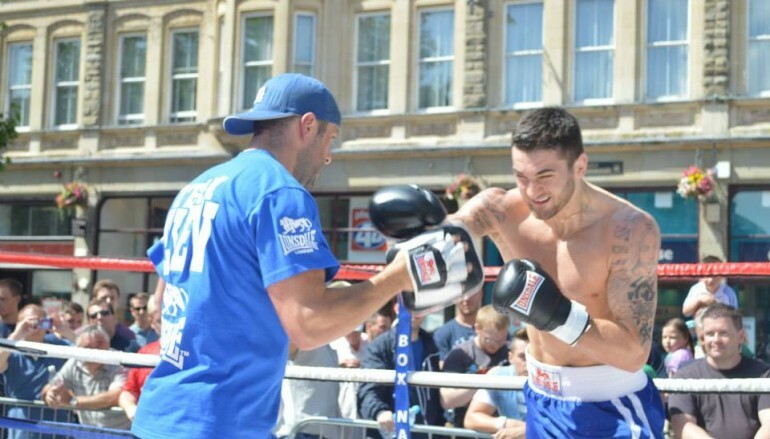 Every single one of Wales’ 71 professional boxers across 14 weight categories have been included and given a ranking that reflects how they currently fit in to their respective weight category. Changes to the current rankings will be considered every time a Welsh boxer competes in the ring, changes weight division or retires. The calculations of all boxer’s rankings are based on the career results to date and not any unproven potential or predictions. The accuracy of the rankings depends on the consideration of objective facts and not subjective claims. Although the rankings will be strict, any feedback is welcome by contacting us. When determining rankings, results will be the most important factor and they will take priority over all others. Rankings are based on objective facts and the results of a boxer’s bouts to this day. Rankings will not be based on subjective opinions or personal perceptions of what a boxer ‘would’ or ‘will’ do in a certain situation. There will be certain occasions when a boxer’s ranking may change based on the nature of the performance, regardless of whether the result is victory or defeat. For example, if a boxer was to lose but give a performance that exceeds expectation against an opponent who was favoured to win conclusively, then it may have a positive effect on the boxer’s ranking. On the other hand, if a boxer was to win but perform badly against an opponent he was expected to beat conclusively, then it may have a negative effect on the boxer’s ranking. 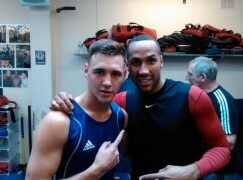 When determining the rankings of different boxers, the level of opposition will be taken in to consideration. For example, if two boxers have a very similar number of wins, losses or draws on their records then the boxer who has competed against a more difficult level of opposition will be ranked higher. Furthermore, a boxer with numerous losses may be ranked above an undefeated boxer with a similar amount of victories if the losses have come at a level that the undefeated boxer is yet to compete at. A boxer’s previous achievements are a significant contributing factor. However, there is a time frame that applies. For example, if a boxer succeeds at a certain level but doesn’t progress for a significant period of time, then a less established boxer who is making progress may overtake him. Boxers with Welsh parents or grandparents can qualify to compete for the British Boxing Board of Control’s Welsh Area championship title and are therefore included in the rankings. 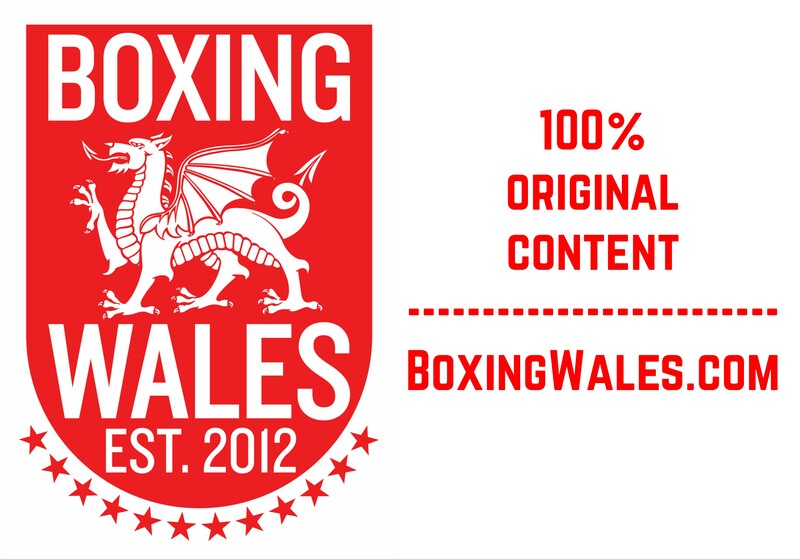 Boxers with Welsh parents or grandparents who aren’t included in the rankings but wish to be should contact BoxingWales.